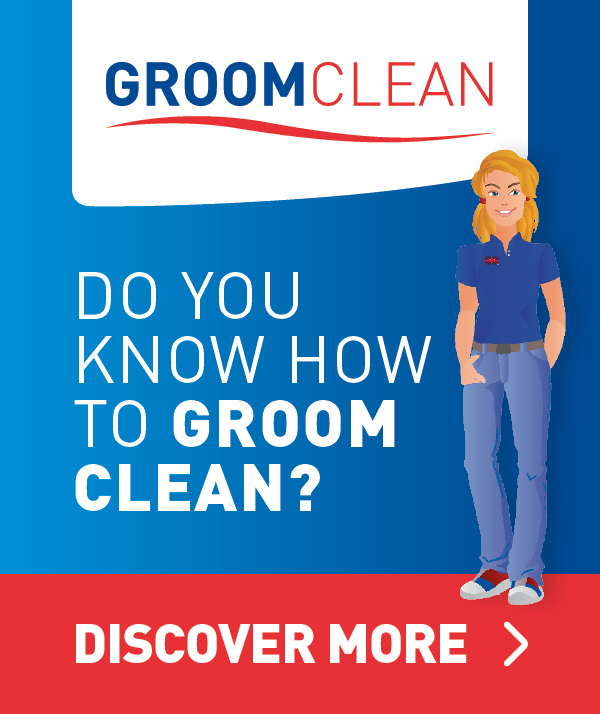 If you are an international competition groom, the British Grooms Association really does understand your job and its demands. 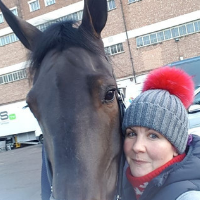 By selecting "I groom at international level competitions as part of my job" when becoming a BGA member, you will be also joining a group of your colleagues in the International Competition Grooms Group. With representatives from each international circuit, BGA membership gives you the opportunity to share your concerns and have your important opinion heard. 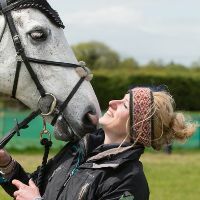 Your Reps will work with the BGA, the grooms professional association, to collate, represent and feedback to governing bodies, organising committees and competition organisers -- this is the smart and professional way to achieve a collective voice. The International Competition Grooms Group is for any groom that works at international level competitions, whether in the UK or abroad. 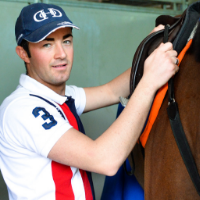 Membership is for British based grooms and all grooms based wherever in the world. 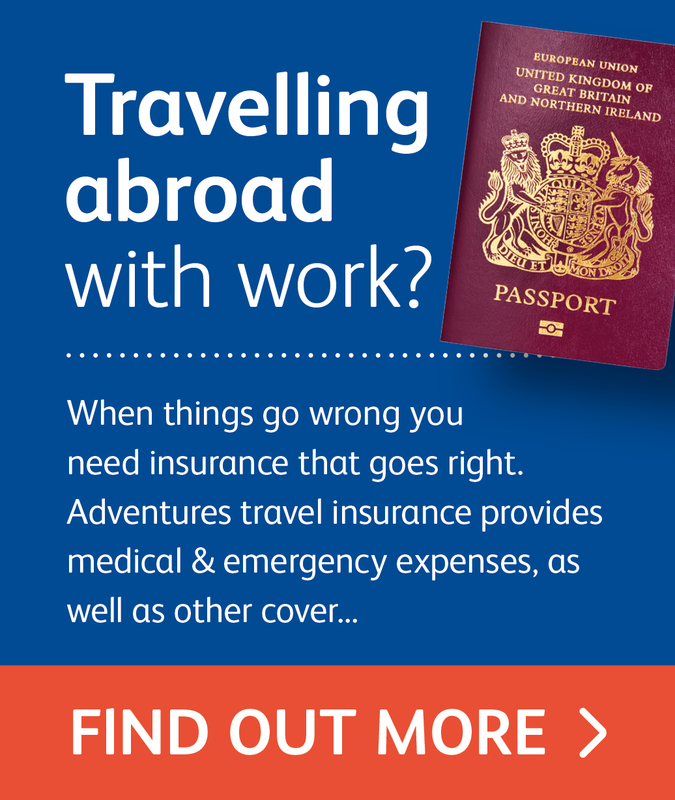 It makes no difference if you are employed or a self employed freelancer - this is for you. What does the FEI Say? 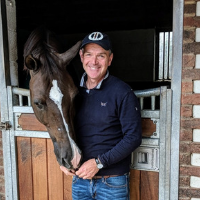 “We welcome the creation of the International Competition Grooms Group, which will give a stronger voice to these incredibly dedicated members of our community. These are just some of the many benefits of belonging to the ICGG in the British Grooms Association. There are various membership options to choose from and it is important that you select the one that is right for you. If you are based in the UK or Northern Ireland, you can select Standard, Bronze, Silver or Platinum Membership. If you are based anywhere else in the world, you must select Rest of the World Membership. 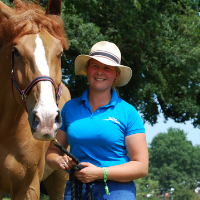 By selecting "I groom at international level competitions as part of my job" on the membership process, you will be entered into the International Competition Grooms Group. 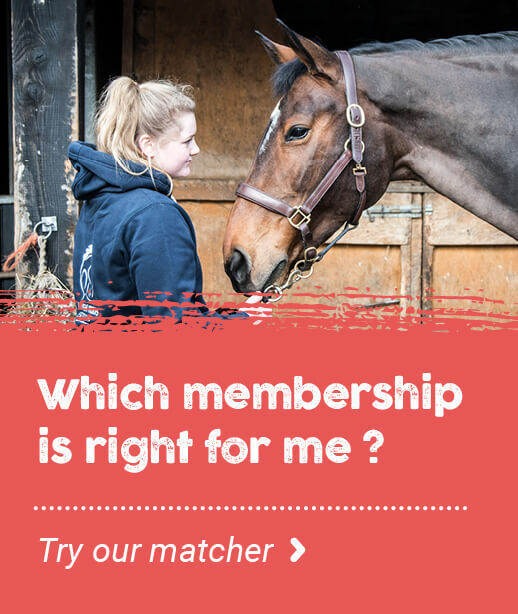 Simply login to your account area and select My Details, select UPDATE DETAILS and scroll down to OTHER INFORMATION and select YES to: I groom at international level competitions as part of my job. You will then be entered into the International Competition Grooms Group. 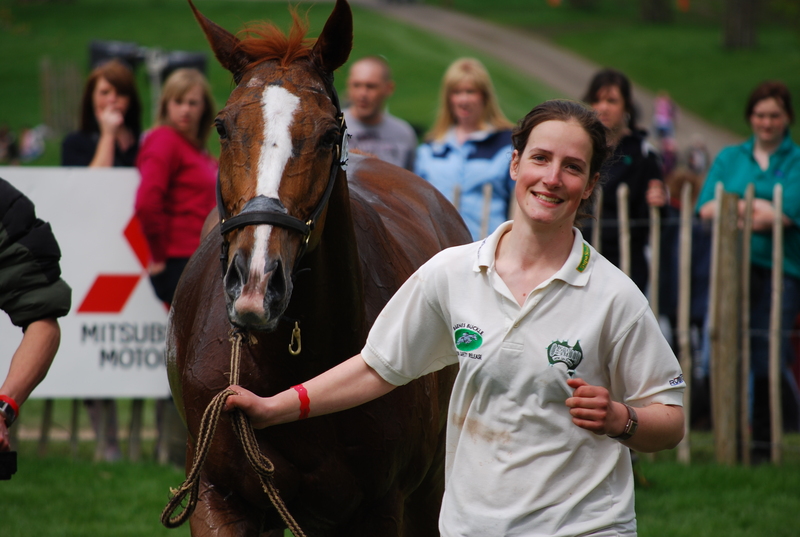 Your BGA International Competition Grooms Group Reps are all friendly, approachable and here to help to support you. 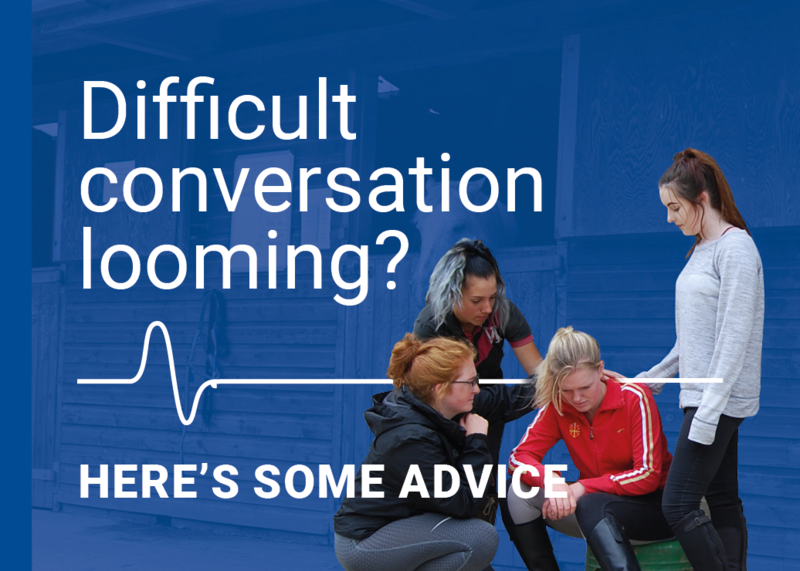 Whether you are starting on your international competition career or you are an experienced #supergroom, by working together we can support and celebrate all your hard work and provide a professional united voice. 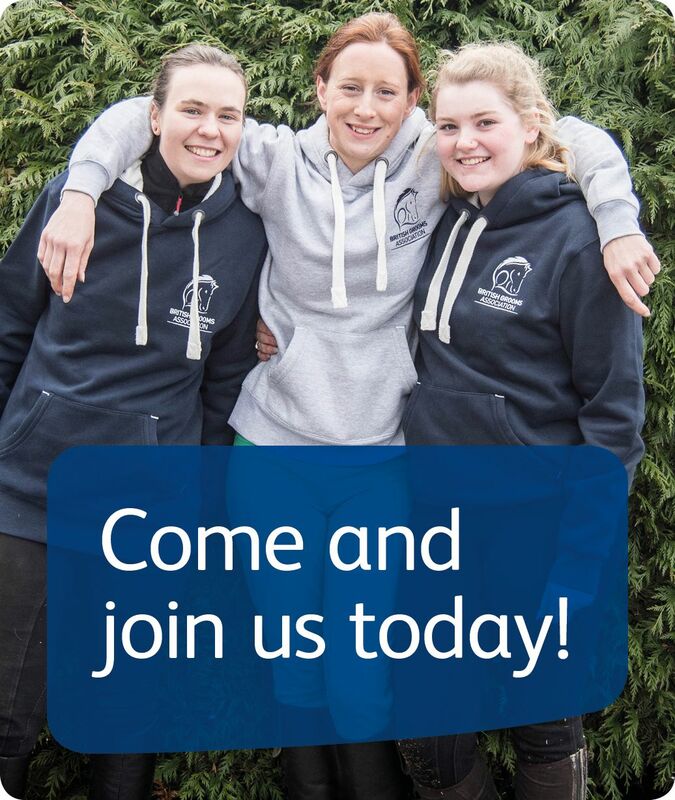 Daniel Tarpey, Zoe Herbert and Sara Shears are your Showjumping Reps. Dan works for Harry Charles, Zoe for William Funnell and Sara is a freelancer with over 25 yrs experience and top names such as Billy Twomey on her client list. All 3 are at most international competitions throughout the world. Alan Davies and Heidi Troniseck are your Dressage Reps. Working for Charlotte Dujardin/Carl Hester and Richard Davison, both are highly experienced with multiple Major Games between them. 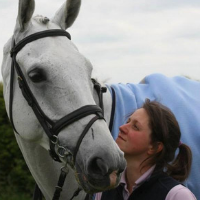 Jess Errington and Debbie Carpenter are your Eventing Reps. Working for Harry Meade and as a freelancer both are regulars at the biggest international events and have many years of experience. You can contact the reps via the British Grooms Association - please identify which Rep your email is for.